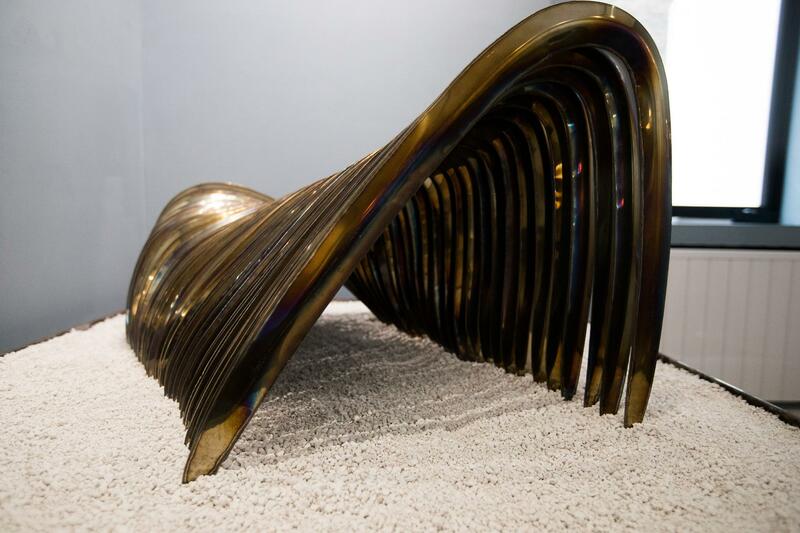 This year, 100% Design announced big changes for 2018 as it adopted a renewed vision to highlight its position as the unmissable show for design, innovation and emerging talent in London. 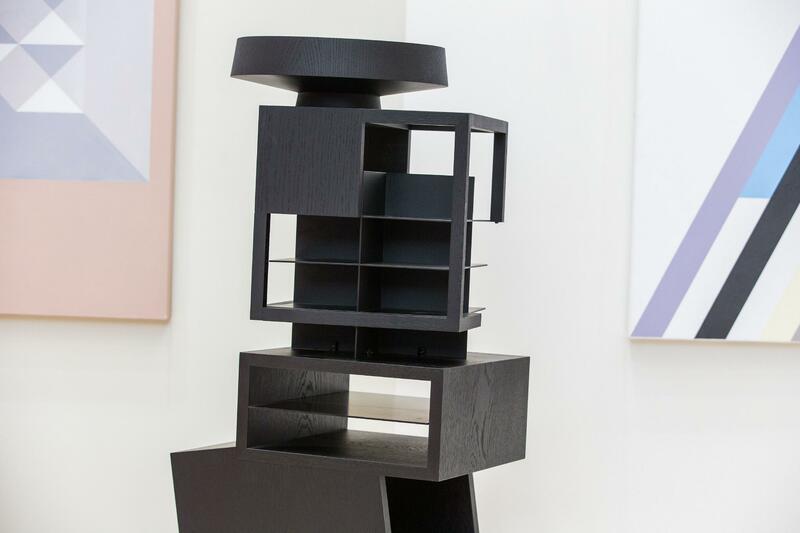 2018 featured a number of new projects alongside inspiring collaborations and new product launches at the heart of the newly launched West Kensington Design District - the most important destination during London Design Festival 2018. 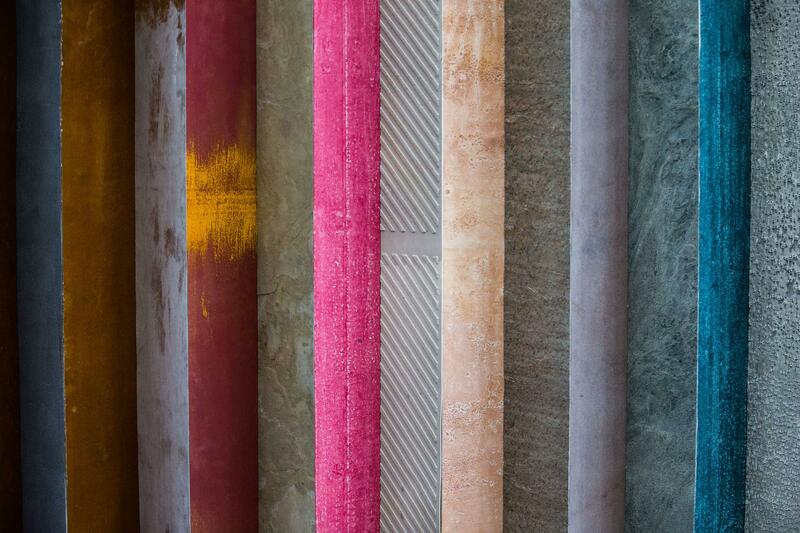 100% Design was at the heart of the newly formed West Kensington Design District. The affluent area was brought to life by leading design destinations, cultural institutions and must-see events. The combined power of the partners taking part made West Kensington the go-to district at this year's festival. 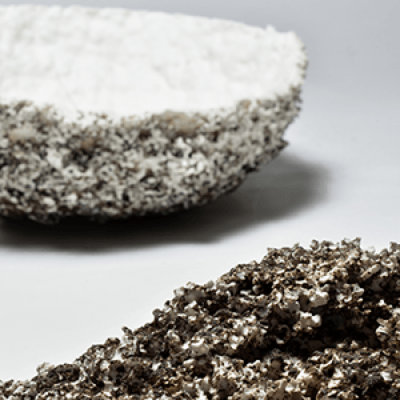 100% Futures was a new exhibition and installation celebrating forward-thinking design. Spearheaded by Max Fraser, 100% Futures shone a light on some of the most exciting designs under the theme ‘Designing for London’ across travel, signage and typography, technology, well-being, public spaces, sustainability and tech for children. 100% Forward, curated by Barbara Chandler, Design Editor, Homes & Property, London Evening Standard, highlighted eight emerging design talents across furniture, product, lighting and textile design, each championed by an established designer who originally carved out his or her career at 100% Design. 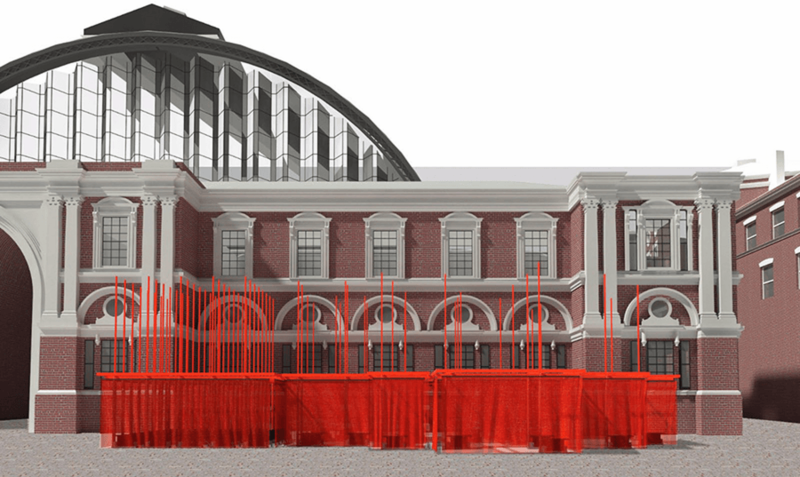 With more of the construction trade visiting each year and the UK experiencing a building boom, 100% Build launched at 100% Design 2018. Featuring the latest construction materials, innovative glazing technology, exterior surfaces, integrated automation technology, 100% Build is the only event to bring together construction, high end architecture and interior design. 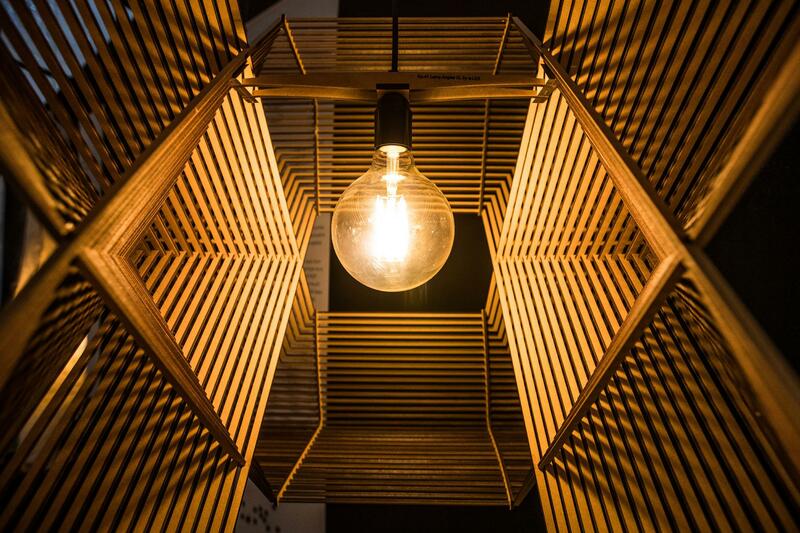 The 3rd edition of Enlightened Design took place during 100% Design in The Olympia Room at the iconic Olympia London. The exhibition showcased cutting edge lighting design by a selection of Dutch design studios including: Margaret van Bekkum, Marc de Groot, Jacqueline Harberink, Alex Groot Jebbink and Jesse Visser. PATTERNITY created an interactive, immersive and innovative installation for international design and lifestyle company YOO. YOO was co-founded by Philippe Starck and John Hitchcox, the company names Marcel Wanders, Kelly Hoppen, Jade Jagger, Mark Davison and Steve Leung as Creative Directors. 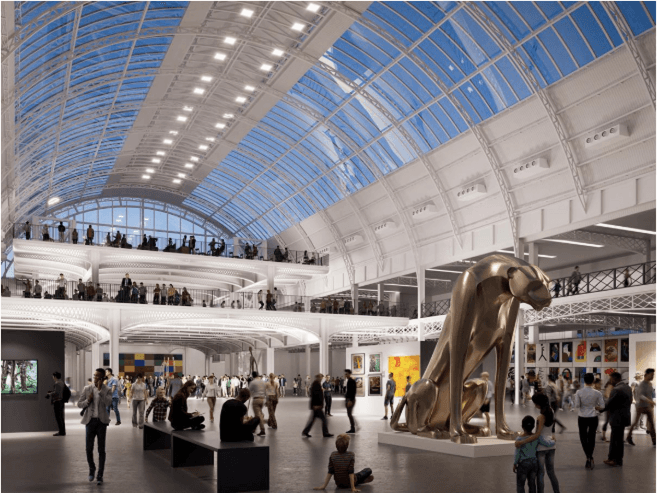 Throughout LDF, Olympia London’s magnificent space Upper Pillar Hall, hosted a historical exhibition of the iconic venue and showcased the vision for the next 130 years. 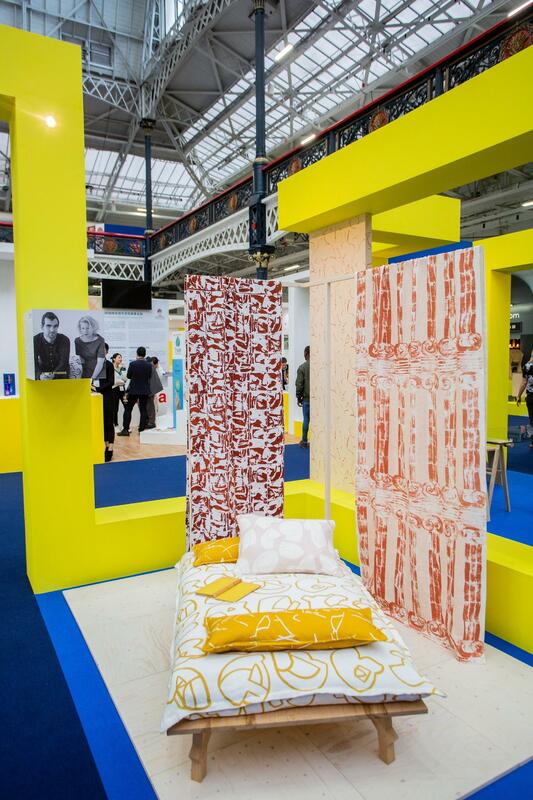 Design Fresh was a celebration of breakthrough design talent selected by 100% Design at New Designers and a selection by Barbara Chandler, design editor of Homes & Property at the London Evening Standard. Benchmark’s craftsmen were working live throughout the exhibition on stand L320. We saw their craftsmanship and skills up close as they made furniture for live projects including some of their new OVO collection designed by Foster + Partners. Tube Line is a new approach to street furniture. Designed to prove that the objects that line our city’s streets can be exciting and engaging as well as functional. 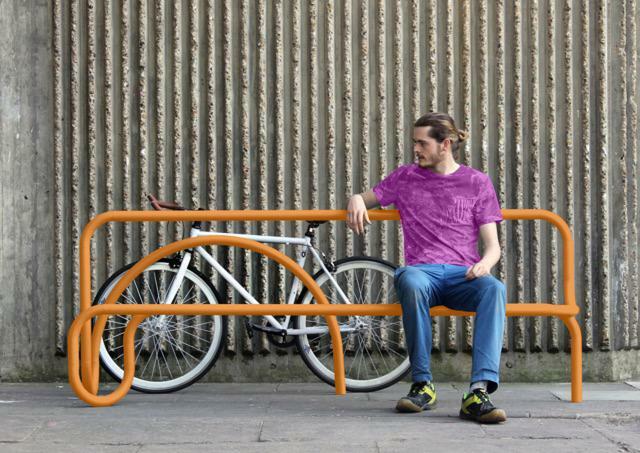 The pieces exhibited at 100% Design included bike racks and benches. 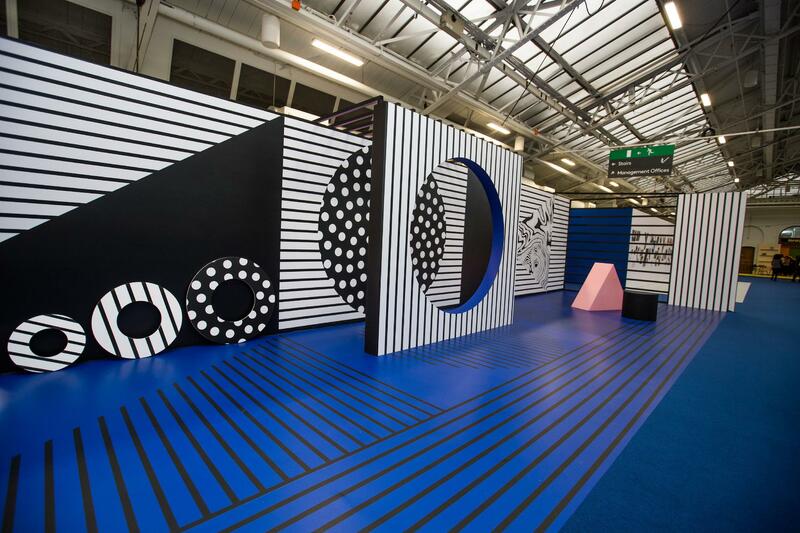 100% Design brought together more than 400 international design brands. 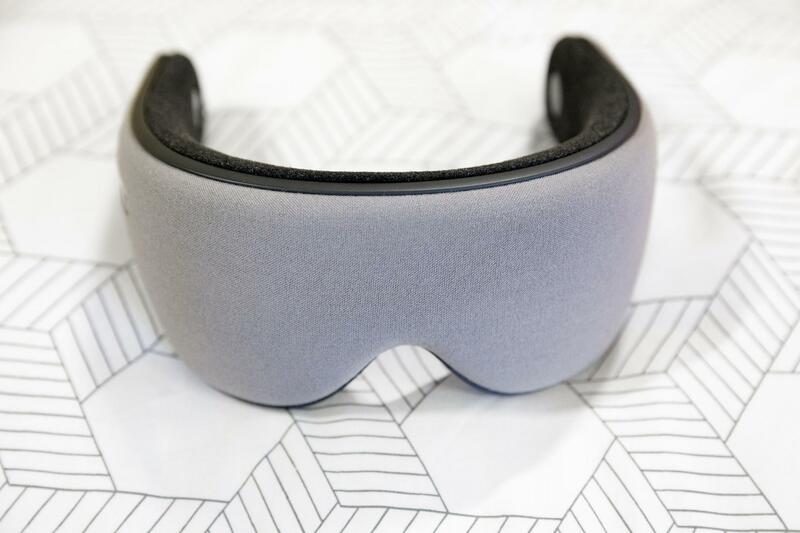 We saw a range of innovative projects from the likes of Via Arkadia and Philippe Starck as well as a range of beautiful products from the likes of Benchmark and Established & Sons. 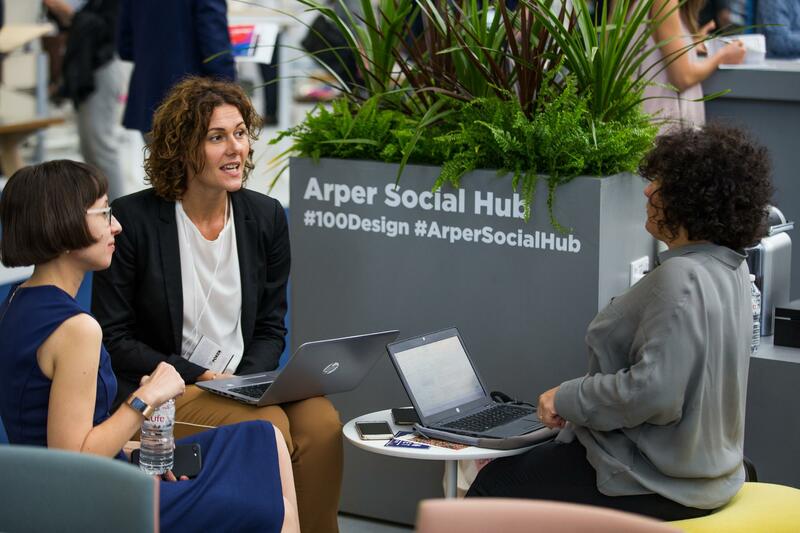 The Arper Social Hub, sponsored by furniture manufacturer Arper was a space where visitors could come together, share ideas and source useful information within the show. It was all about connecting and communicating with free wi-fi and charging points. 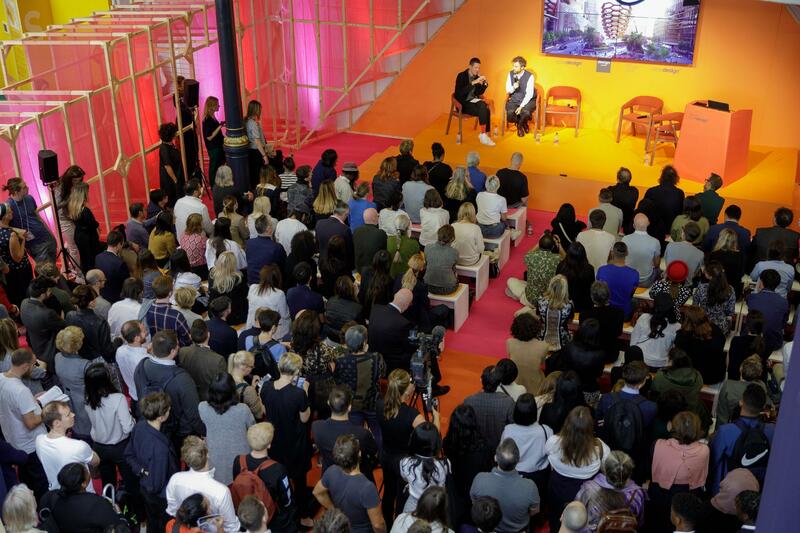 The highly coveted Talks with 100% Design returned for 2018, which featured keynote sessions with Thomas Heatherwick and Marcel Wanders, panel discussions, trend forecasts and more. From furniture and lighting to fabrics and accessories, all interior needs were catered for in 100% Design's longest running and most eagerly anticipated area. Demonstrated quality innovation across components, materials, equipment and effective use of space. Featured the latest construction materials, innovative glazing technology, exterior surfaces, integrated automation technology. Was packed with innovative ideas, Emerging Brands followed the tradition of 100% Design's original ethos; launching new talent.